The power of habit is a power you can harness. 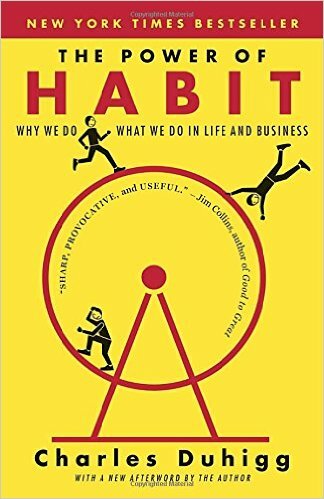 So, before you decide to eliminate or add a new habit, check out this book by Pulitzer Prize-winning business reporter Charles Duhigg. He details what science now knows about why habits exist and how they can be changed. In doing so, he distills a vast amount of fascinating information about these habits of ours that seem to run on autopilot. Research has found we have no brain activity when one of our habit programs is running. I found that data point stunning. It explains why habits are so very hard to change because we simply are not conscious when they are running. However, with insight offered in the book The Power of Habit, we have the knowledge we need to reshape our habits to lead more rewarding lives. 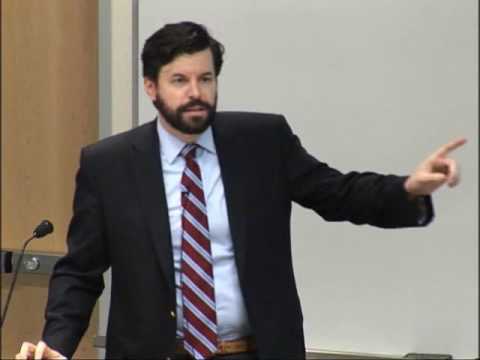 Charles Duhigg shared his insights from The Power of Habit in a presentation he gave to Microsoft Research. The Power of Habit is a book we highly recommend. Another business book worth checking out is The Soul of Leadership: Unlocking Your Potential for Greatness.